Australian Flying is Australia's premier General Aviation magazine, dedicated to educating and entertaining those at the sharp end of aviation. 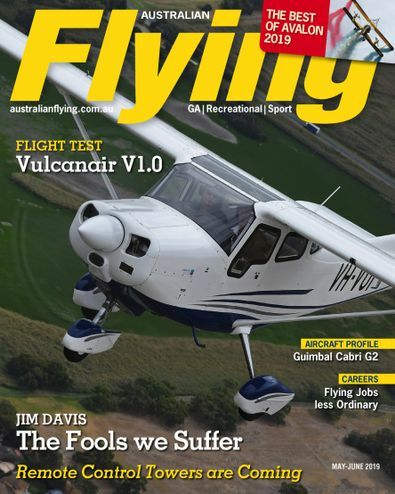 Each issue of Australian Flying delivers hands on tips to better flying along with advice and reviews on the latest technologies, accessories and techniques on the market. Australian Flying also brings you the latest news and most current topical issues affecting the aviation industry. Australian Flying is staffed by an experienced and dedicated team of writers and pilots who share a common goal to inform and inspire better pilots. 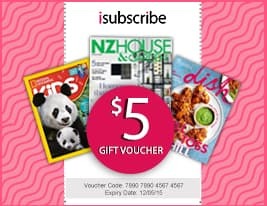 Be the first person to tell us what you think about Australian Flying and you'll save $5 on your next purchase!